Running a marathon can be found on the bucket list of most people in Life. Some achieve this admirable milestone during the younger or later stage of their life. There are a lot of highs and lows between deciding to run and completing the race. The marathon is a combination of a physical and mental commitment. There are a series of mental challenges runners go through to either complete a race or achieve a personal best. There is the mental demand of suffering blisters during a run but still proceeding with your training or the actual event. If you love the freshness and clarity of your toes, your mind will be burdened seeing how quickly it becomes black as a result of blood cluster under the nail. You also have the pain that can arise from chaffing. Chaffing occurs when one’s skin rubs against itself and salt from your hands could lead to pain whilst pounding the miles. Dehydration during race day could also drain you mentally if not properly addressed. The best way is to hydrate properly during your long runs and on the actual race day. A marathon ran during the peak of summer or boiling temperature could easily lead to dehydration with popular symptoms like decreased urination, stomach ache, dizziness and stomach ache. As earlier stated, taking part in a marathon does not just require physical effort but also mental fortitude. Injuries and dehydration could easily play on a runners mind and deter them from achieving their personal best. 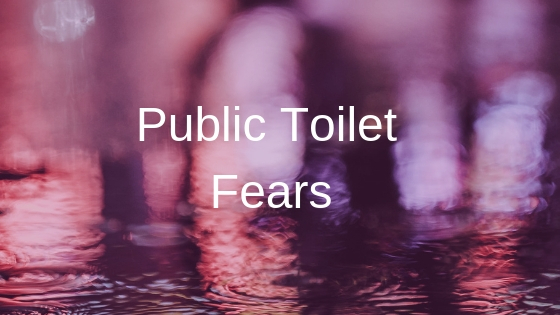 Aside these injuries, the thought of queuing up to use the loo for a pee or poo in some instances could be almost mentally drenching if not properly managed. Deciding whether to use the bathroom during your race all depends on how pressed you are and the distance left to complete your race. You may have followed the standard advice of eating about two to three hours before a race. In addition, runners are encouraged to consume sports drinks up to 1 hour before running and water about 45 minutes before running. It is believed following these tips and other fundamental dietary steps will help you avoid dealing with the mental challenge of queuing to use the portable facility provided at the race event. The state of the facility: Some hygiene conscious runners may find certain mobile units in a poor state as previous users may have left human remnants or litters. 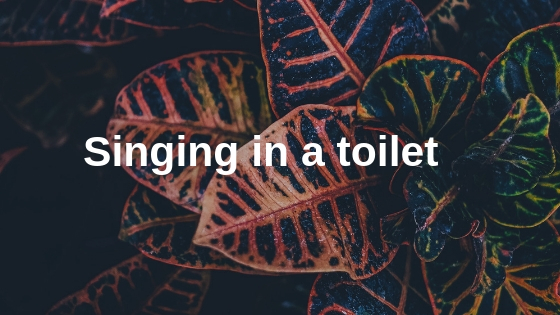 Surviving the smell and the deplorable state of some washrooms could become a mental game a runner may have not prepared to encounter. 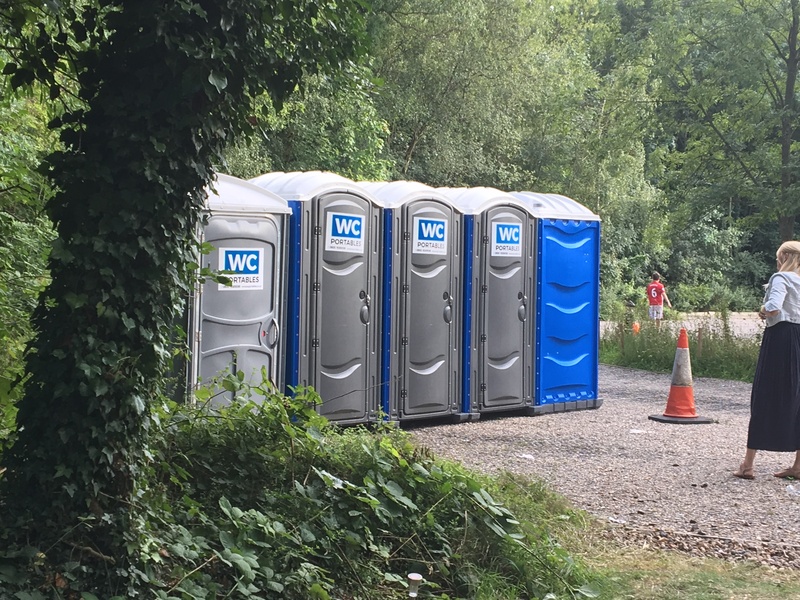 The intensity of the queue: Racing events with low portable toilets to runner’s ratio run the risk of having long queues. Waiting helplessly in the queue for other users could create panic and anxiety if not properly handled. The fear of loss of running momentum: Taking part in an event like a marathon requires a lot of momentum. This is built from the start of the race and can be easily lost if one stops for a while to do a number one or two. It could be mentally draining to worry about the time and momentum that can be lost when you make a stop to answer a serious call of nature. 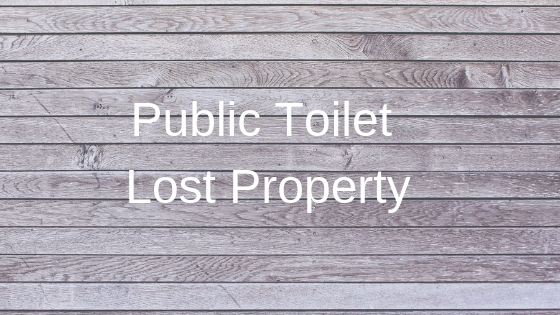 The effects of too much refuelling: Consuming too much water, energy drink or gels could trigger a visit to the closest portable toilet facility. That mental debate of the appropriate amount to consume could cause slight stress and negatively affect race performance if not properly managed. Running and completing a marathon is a challenge that requires mental resolve. Effectively managing your mobile toilet usage prior and during the race is important in achieving your race goals.